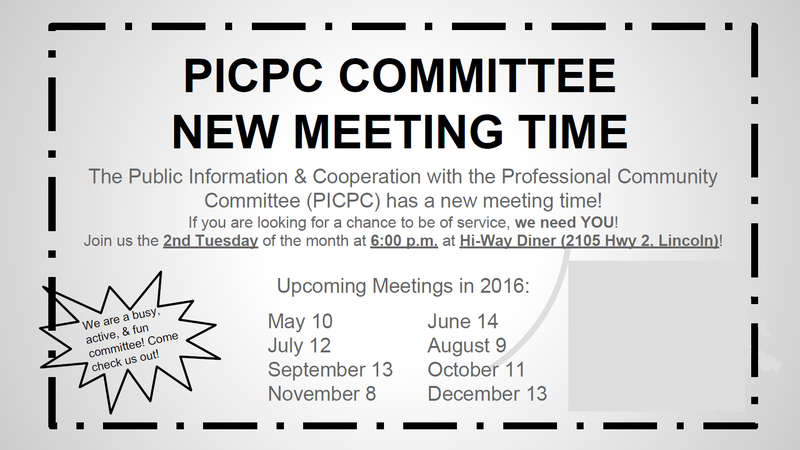 Come Join PICPC!! – Lincoln Nebraska A.A.
Home › Announcements › Come Join PICPC! !